Eyes For Life - our name says it all! We want you to have great vision for life. Our office provides Spokane and the surrounding areas with consistent, quality eyecare and hand-selected eyewear. Come in and see why we’re Spokane’s best! At Eyes For Life, you will find eye care professionals who genuinely care about your eye health and are dedicated to providing exceptional personalized service to everyone who walks through our door. We are committed to improving the quality of life in our community through enhanced vision, preventative care and treatment. 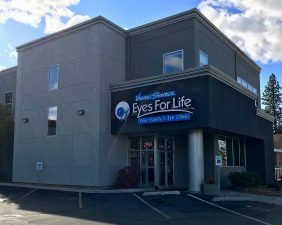 Eyes For Life in Spokane, WA is leading the way when it comes to the very best optometric care. 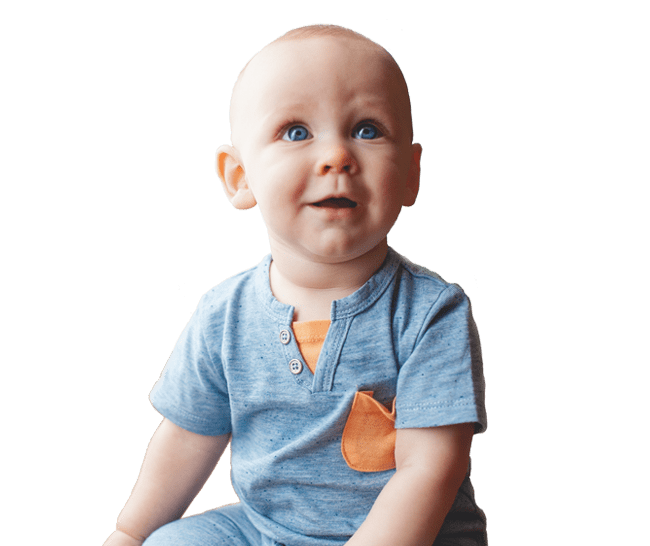 Our eye clinic combines the expertise of Spokane’s finest optometrists, friendly, helpful and knowledgeable staff, state of the art technology, and a wide selection of eyewear. To learn more click here. We’d love for you to see what we are all about! Schedule your eye appointment with us and give yourself the gift of clearer vision today!